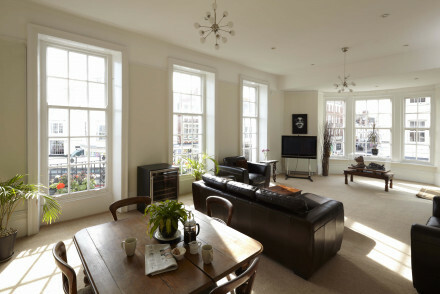 Smart B&B - part of a new b+b concept chain - offering modern design on Weymouth's seafront. Simple light and airy rooms with crisp white linen. Comfortable beds with duck down pillows and duvets. Serves delicious Dorset breakfasts. Affordable price in a convenient and central location. Local exploring - Well situated for exploring Weymouth on foot or two wheels, right on the seafront and only five minutes from the town centre. Fishing - For all the fanatics, Sea Angling on the Dorset coast is an absolute must! Great walks - The B&B offers guided walking tours of West Dorset. 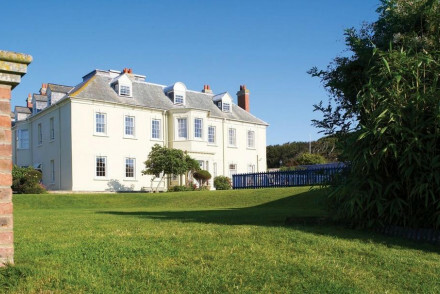 A family orientated hotel located on the coast in a former stately home. Boasting a mix of modern and traditional rooms, a bustling restaurant and pretty grounds. A certified kid's club is sure to keep children of all ages entertained while adults may relax in the spa or with a drink in the bar. Families - Pleasing both parents and children alike. Adults can unwind in the spa and there's plenty of activities for kids. Great walks - Take long walks along the beach.